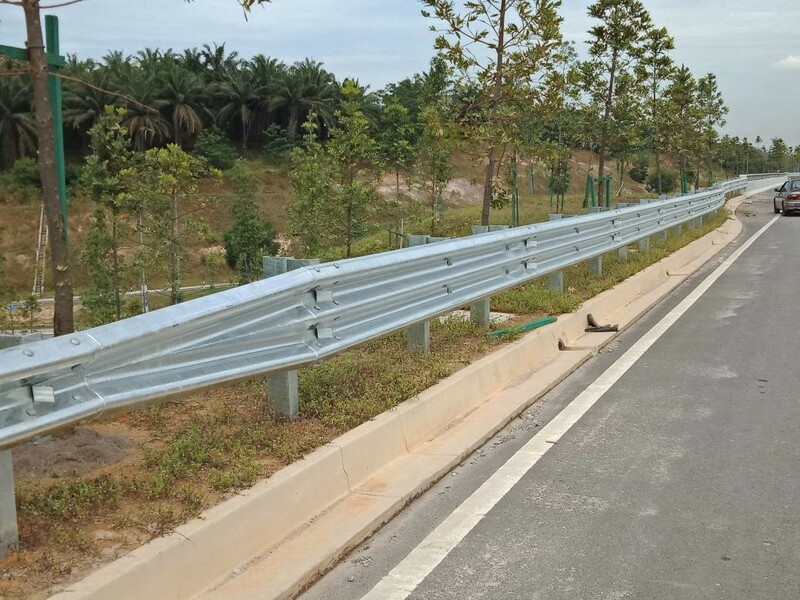 Prestar Engineering Sdn Bhd (PESB) (307178-A) is a fully integrated manufacturer and supplier of highway guardrails and accessories. 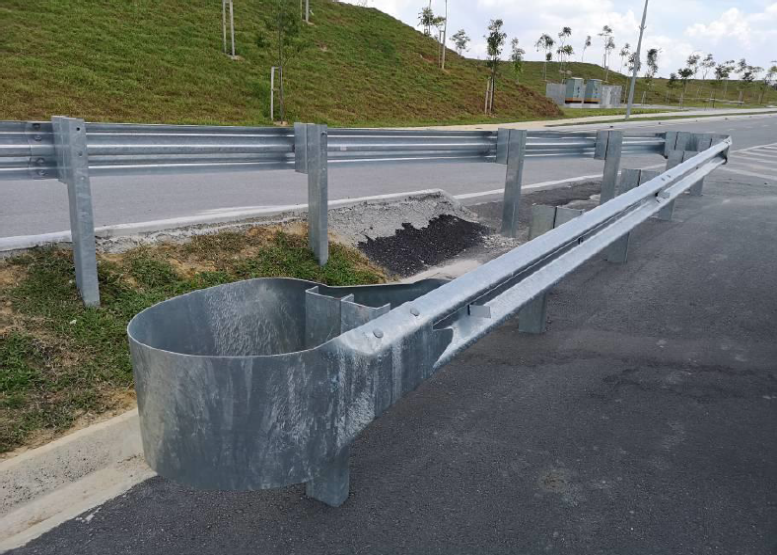 Our highway guardrails and accessories are manufactured strictly conforming to the design usage and application with the latest engineering know how and is certified by SIRIM. 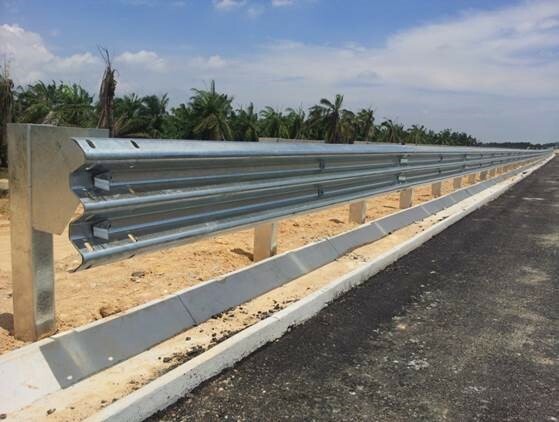 As an affiliated company to PRESTAR RESOURCES BHD (123066-A), PESB have the access to the various facilities and technical support which further enhance the capability to undertake all aspect of project involving highway guardrails and accessories. The range of facilities include hot dip galvanising services and metal fabrication equipment such as press and forming machines etc. 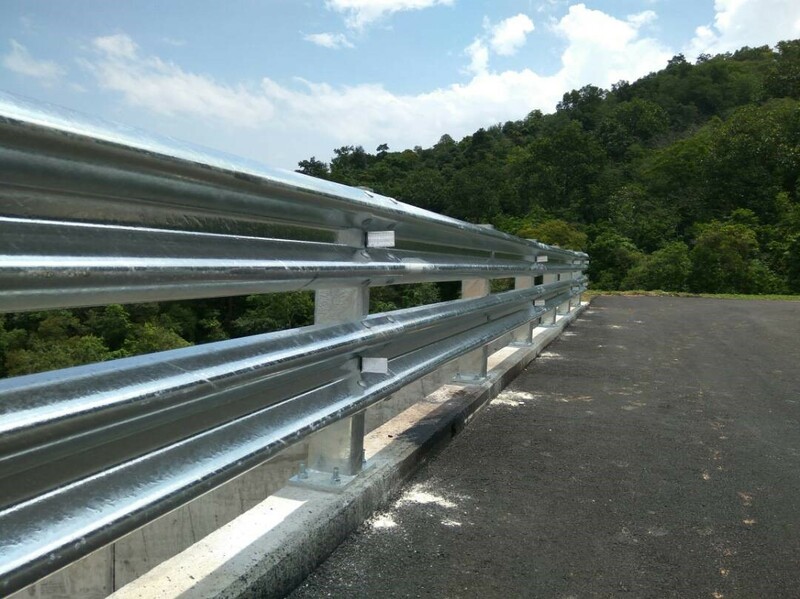 To provide railing protection to motor vehicles at dangerous road areas such as steep slopes, high embankments, obscure curves/bends, sharp corners. To absorb sudden impact during collision thus minimising injury to vehicle and passenger. 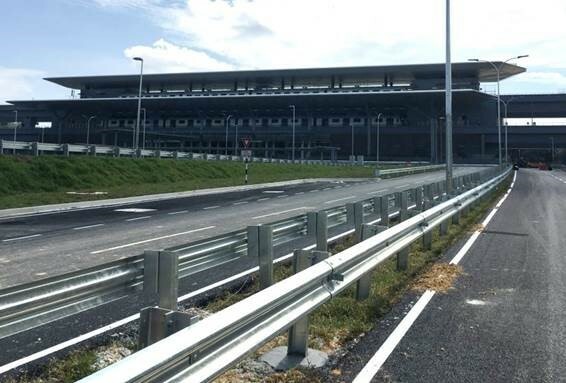 To act as a directional railing for vehicles moving in the right direction. To act as a median barrier for avoiding head on colllision. To act as a protective barrier for pedestrians along the highway.